I’m going to be real with you; I have a weak immune system. Ever since I was 4 years old and got my first case of the dreaded pneumonia. Anyway, with a weak immune system, you have to be on the lookout for your well being and make sure you’re doing your best with your health. Your body always lets you know when it’s rundown; my body notifies me with a lovely cold sore. My cold sores are not the normal ones that show up in the corner of your mouth. Mine starts off small in the center of my top of my lip and within 4 hours, my entire top lip is swollen. Popular over-the-counter drugs like Abreva don’t help. Back in the day, my doctor would prescribe different medications and creams for treatment but as I got older, I was concerned with what I was actually taking. Regardless of my personal views on the medication, I’d take a pill, dab some cream and the cold sore would be gone within 3 days. I was getting ready for bed when I realized a cold sore was forming. My top lip was burning, itching and swelling up at rapid speed. I ran out of pills (and refills) that the doctor prescribed to me, so I started to freak out! My sister and I have always been users of Aloe Vera for various ailments, like healing cuts, bruises or my hair- washing routine. Carcia suggested that I try Aloe Vera on my lip. I was desperate and didn’t want take any chances so I dabbed pure Aloe Vera on my top lip and went to sleep. I woke up in the middle of the night to check on what I thought was going to be a swollen lip, but as I walked over to the mirror, I felt no burning and no itching. When I looked in the mirror my luscious lips were picture perfect. My lips healed up within hours. Way faster than the 3 days it took for medication to take care of the same problem. I was so happy that morning that I continued to apply Aloe Vera to my lips throughout the day. Aloe Vera did wonders for me and many have used the plant’s gel for skin ailments such as Acne and hypertension. You just place the gel on your wound and it forms into a cool thin layer. It heals the wound and protects it from any other germs that would make it worse. Some quick things you need to know about aloe vera; to use it in its purest state. 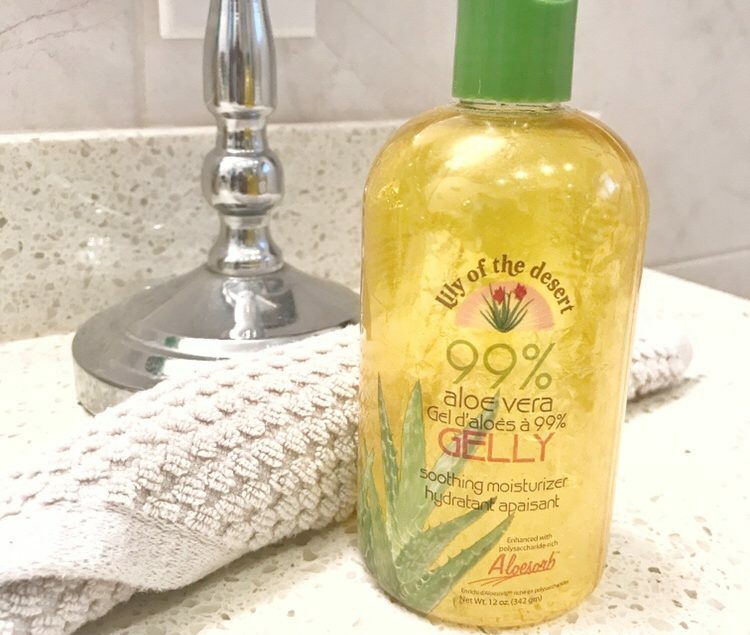 For the times you can’t get the plant use Aloe Vera Gell 99.9% pure like the one I use here in my pictures. Make sure you purchase gels from the health food store or facilities that specialize in herbal medicines.